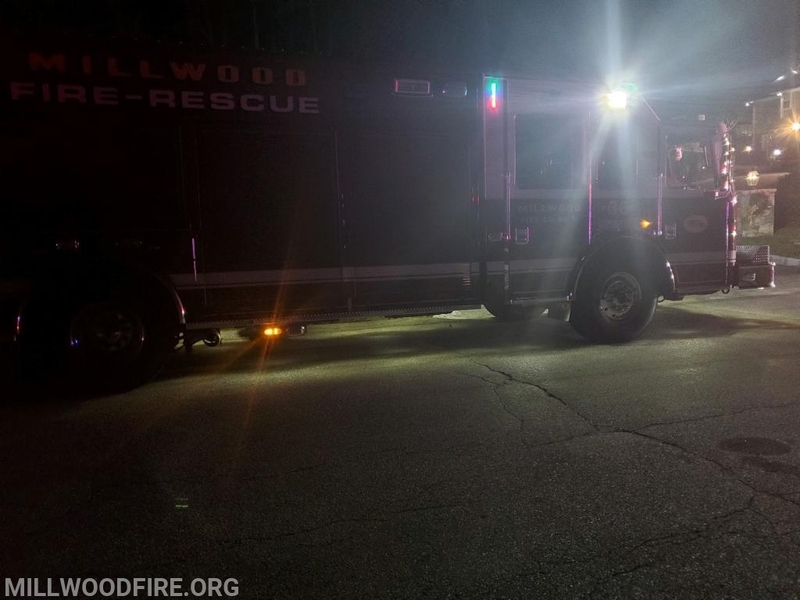 Just before 10pm Sunday evening, Millwood FD Rescue 36 was dispatched mutual aid for its cascade system to assist the Yorktown Heights Volunteer FD and Ossining Fire Department. 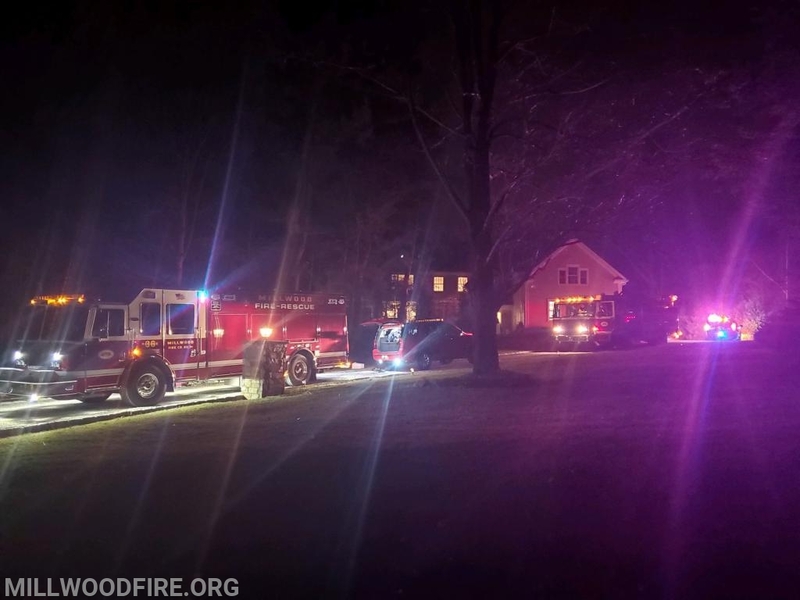 Members of Yorktown Heights FD and Ossining FD had been operating in Yorktown's district at a chimney fire with extension. Upon responding, Rescue 36 members, as well as Car 2251 (Chief Schwark) assisted with filling air bottles and also helped clean up hose. About 45 minutes later, Millwood FD was dispatched to a reported water condition on Quaker St. At this time Car 2251 and Rescue 36 were released from Yorktown and responded to this alarm. Also responding to this alarm were Car 2252 (Chief Nestro), 2253 (Chief Raguso), Engine 247, Engine 248 and Utility 44.